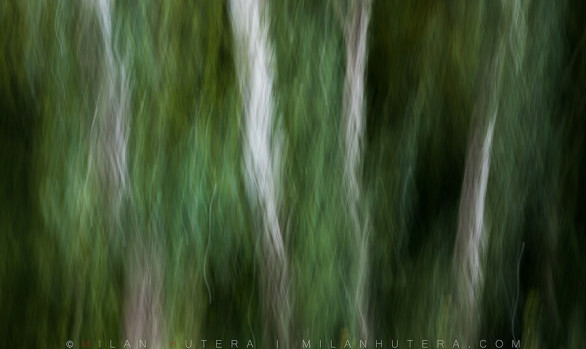 An obligatory forest abstract, created by panning the camera vertically. 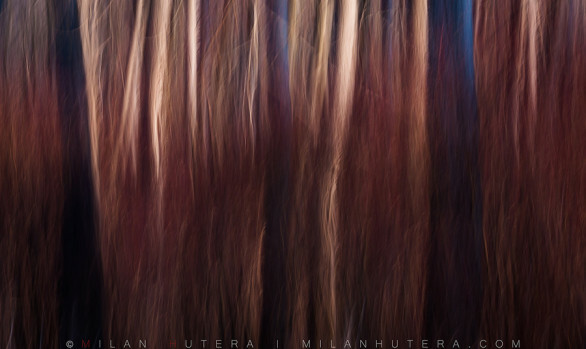 The autumn colors and late afternoon light created a beautiful yellow tones. Taken somewhere in Little Carpathians, Slovakia.